Getting there You can get to Liege from Cologne, Brugge and Luxembourg. Best price and travel duration below. 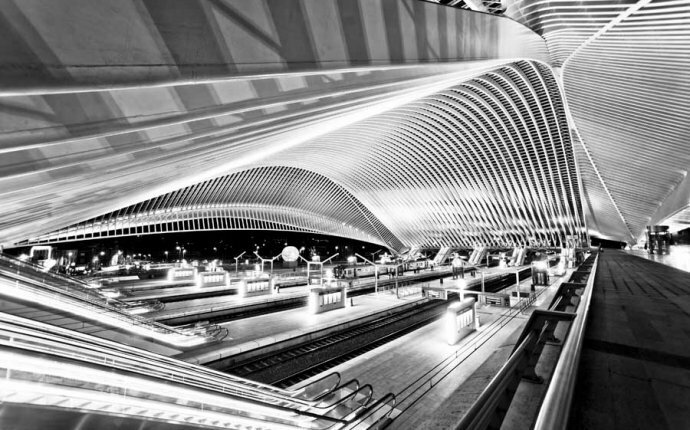 Getting around From Liege, you can travel to nearby cities and towns. Best price and travel duration below. RT @Noahpinion: Me: "Why does the train from France to Germany run through Belgium??" Me, 2 seconds later: "...Ahh, *now* I get it..."